We can’t get around it, so we’ll say it upfront. Food is essential to life. What’s more, ensuring open access to the resources, knowledge, and land we need to feed ourselves is political. In opposition to corporate control and intellectual property, we need systems and processes which emphasize sharing and collaboration for food systems work. A movement of practitioners is emerging who are applying Open Source philosophy to food systems work. 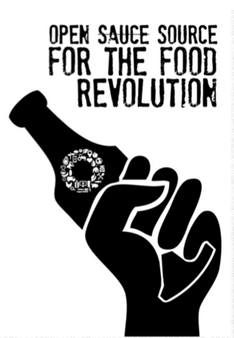 Our goal in this article is to recognize the power of this fledgling movement and to highlight some of the people and organizations who are using Open Source for food.